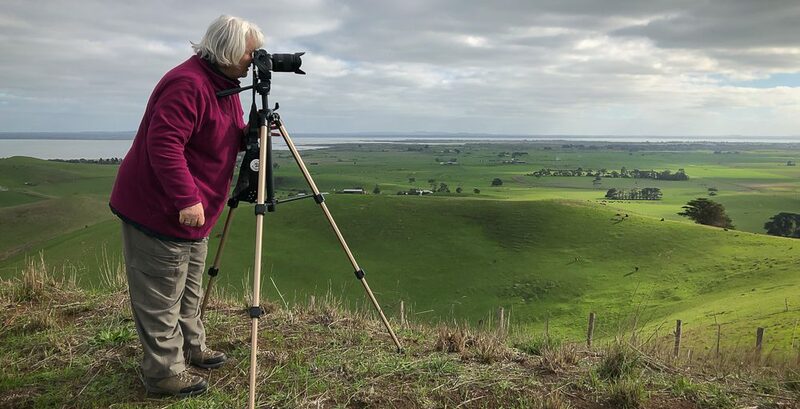 Seymour, Victoria – Australia ‘Mark’s 66th Birthday – Goulburn River near Caravan Park’ Photographed by Karen Robinson November 2018 Comments – Day out with daughter Kelly, son-in-law Matt, grand daughter Maddie, hubby Mark and Karen fishing for Mark’s Birthday. Photograph featuring two Crimson Rosellas feeding on small insects located within the nooks of the tree trunk. Published November 28, 2018 at 2009 × 2000 in Seymour, Victoria – Australia ‘Mark’s 66th Birthday – Goulburn River near Caravan Park’ Photographed by Karen Robinson November 2018 Comments – Day out with daughter Kelly, son-in-law Matt, grand daughter Maddie, hubby Mark and Karen fishing for Mark’s Birthday. 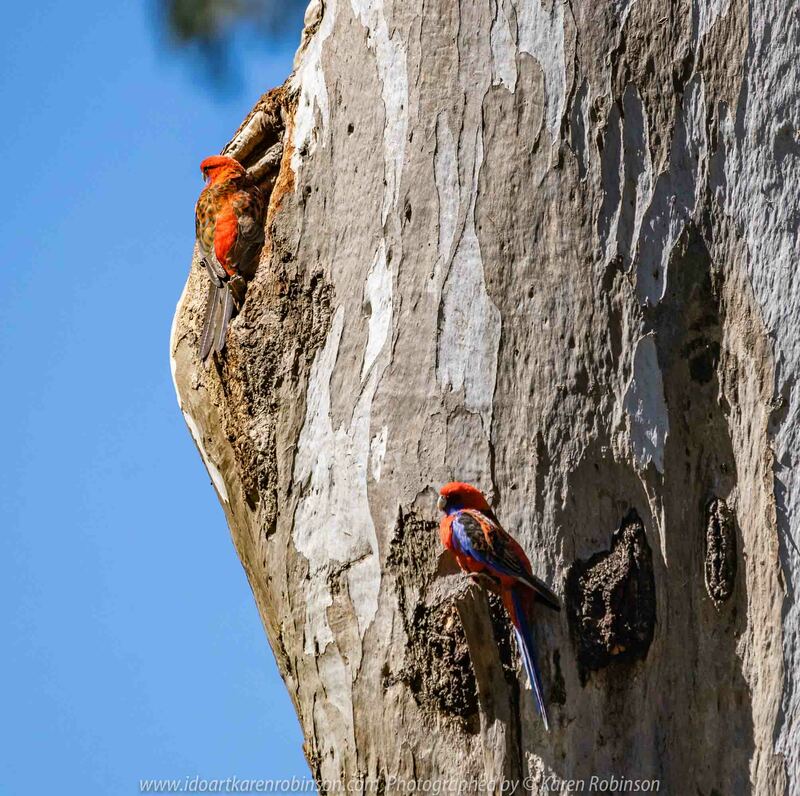 Photograph featuring two Crimson Rosellas feeding on small insects located within the nooks of the tree trunk.